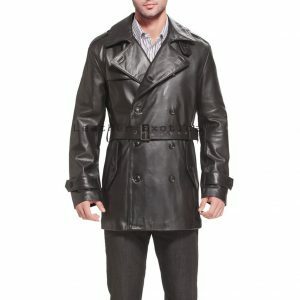 Leather coats are masculine. 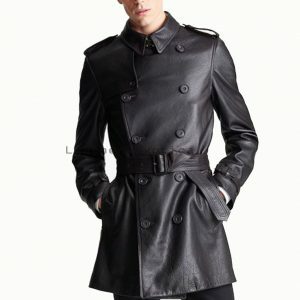 It is just that simple. 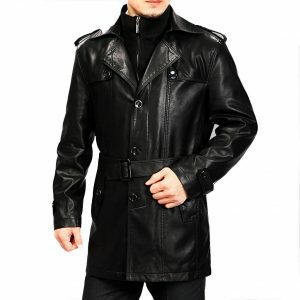 Tough guys have worn them from the time when the early development of human history, backside when the best resource for a leather coat was incredible you would exterminate and skinned yourself. . 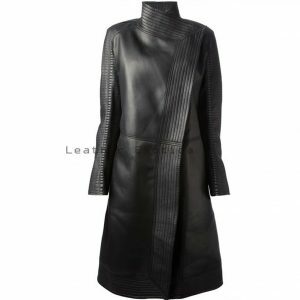 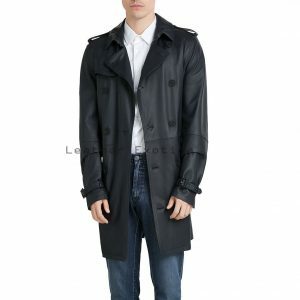 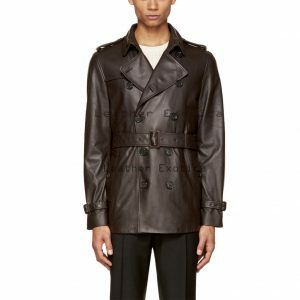 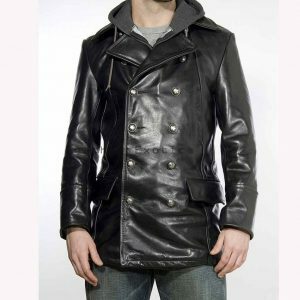 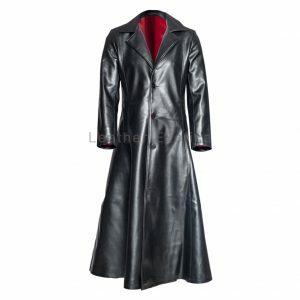 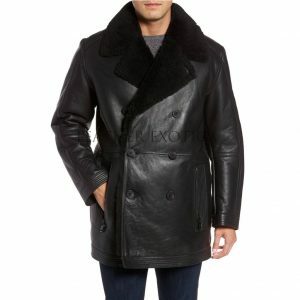 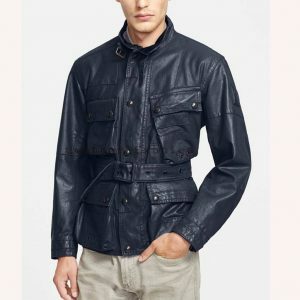 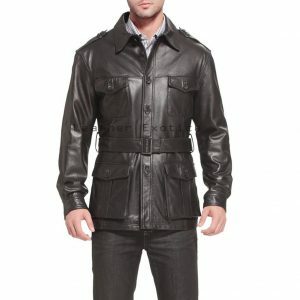 Some of the more widespread styles are bomber leather coats, waist length coast, hip length coats, or else even full trench coats.